The Cayman Islands do not only offer the best scuba diving experiences in the entire Caribbean – they offer some of the most exhilarating and unforgettable diving experiences around the globe. It is not only a convenient slogan that the three charming islands boast “a dive site for every day of the year”. It truly does offer a breathtaking variety of underwater topography, aquatic life and hotspots. If you ever get a chance to visit this small and modest corner of the world, get ready for the best scuba diving spots in the Cayman Islands. 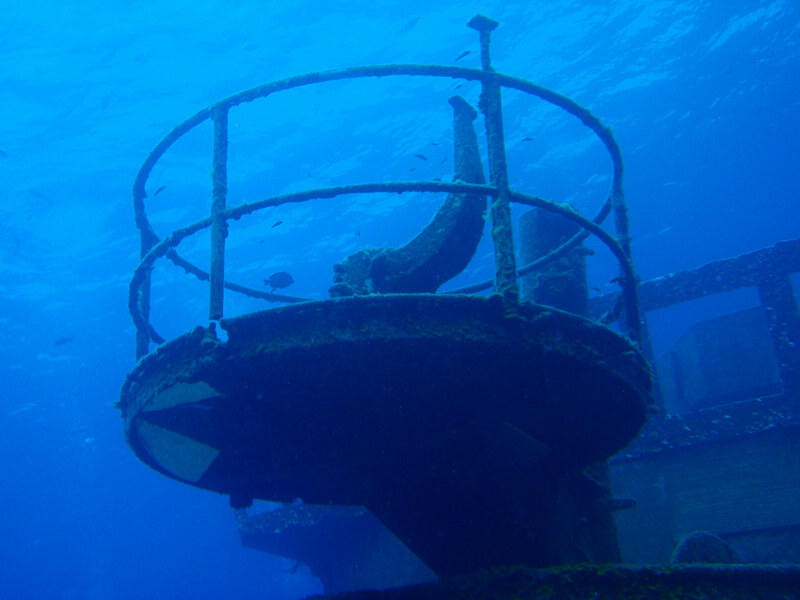 You can start off your underwater adventure with a 20-meter plunge to the haunting shipwreck of USS Kittiwake, the navy ship that was sunk just north of Seven Mile Beach. The vessel has been put on the bottom of the shallows in 2011 and it has already managed to attract a whole biosphere of marine growth and other wildlife. The ship is 76.5 meters long and it has five levels, all “open” for the inquisitive visitors who are eager to explore it. Dive at the spot where the legendary Jacques Cousteau cast his shadow and see why Bloody Bay Wall is considered one of the best (if not the best) diving areas the triumvirate of islands has to offer. It is a vertical wonder that drops into the endless abyss in a spectacular fashion, and there you can marvel at a kaleidoscope of colorful marine life – some of it mesmerizingly bioluminescent. This spot also gives you a chance to see turtles and lobsters up close, along with the bold triggerfish. The drop is nearly 2000 meters deep, so the level of difficulty and therefore experience required to roam around this region depends on how deep you plan to go and whether you are in good (and professional) company. 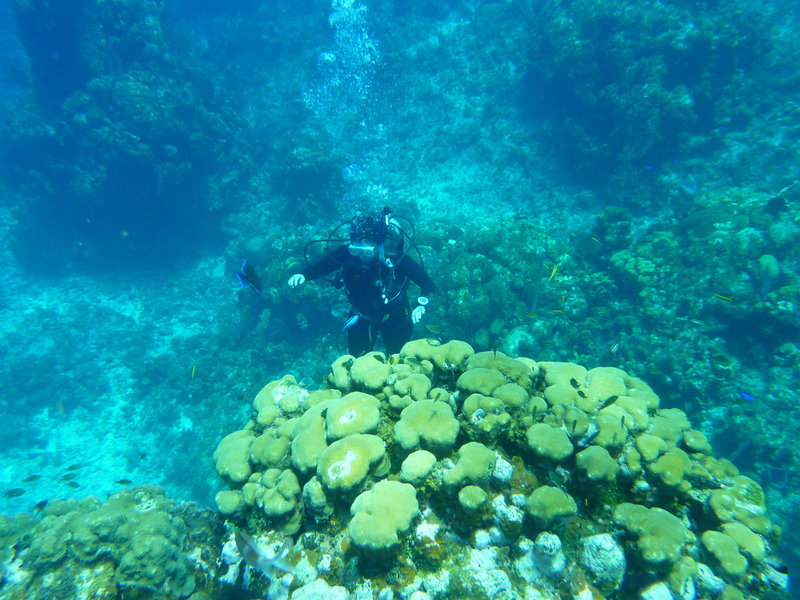 Known for its unparalleled beauty, Grand Cayman reef is a perfect spot for casual adventurers who are just getting introduced to the world of scuba diving. You can learn all the ropes with a Grand Cayman scuba diving team of experts while you gawk at the vibrant marine life in the crystal clear underwater landscape. You can top off your Grand Cayman reef experience with a swim to the nearby Stingray City, a famous location that puts you face to face with a school of stingrays that are incredibly acclimated to humans. You’ll have a chance to touch the impressive beasts and look at them up close in a way few other places in the world can offer. If you want to see something truly enchanting, then make your way to the Lighthouse Point and go for a session of utterly relaxing shore diving. The corals in the vicinity of this landmark below the sea are some of the most distinctive and impressive specimens you’ll likely see. Additionally, you’ll come across an impressive bronze statue of some sort of marine deity. It is actually a deliberate art piece created by Simon Morris, and it is known as the Guardian of the Deep. It was placed there in 2014, so the texture of the statue is still pretty fresh – when you compare it to some other man-made objects scattered around the sea floor of the Cayman Islands. The Cayman Islands are known for quite a few shipwrecks, and one of the better known ones is definitely MV Captain Keith Tibbetts, near the rarely frequented Cayman Brac. In the aftermath of 2004’s Hurricane Ivan, it was discovered that the wreck was split in two by the sheer ferociousness of the storm. 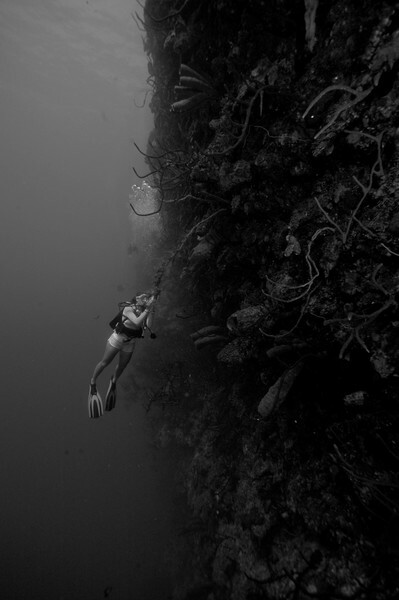 This actually made the shipwreck more accessible for divers, as two 50-meter long fragments are much easier to explore. 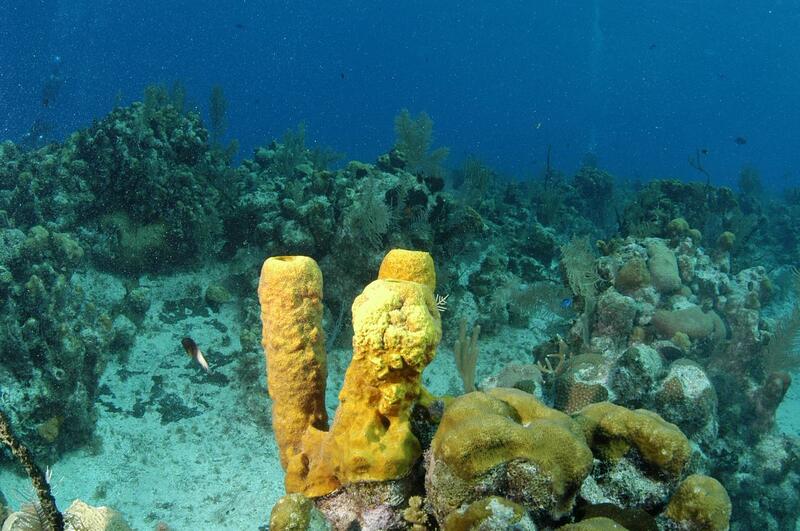 Nooks and crannies are positively brimming with moray eels, barracudas and tube sponges. 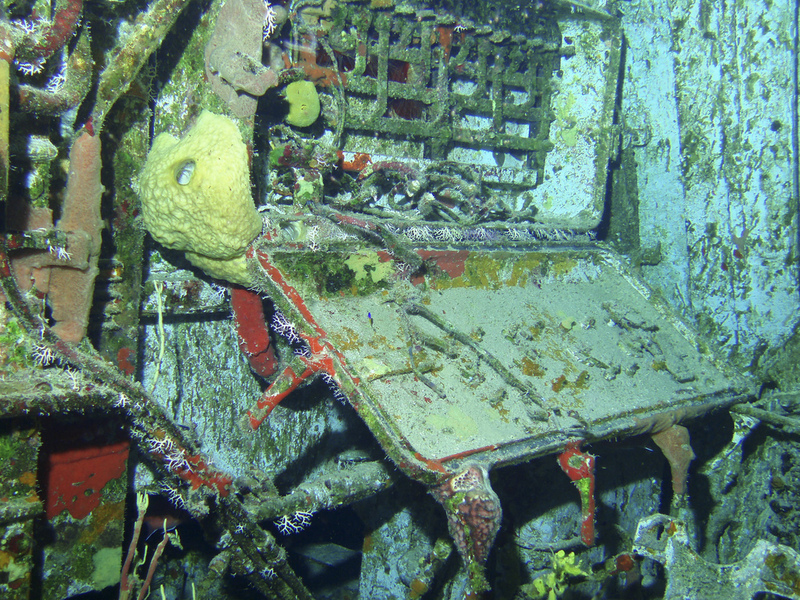 The ship has been brought over from Cuba and sank in 1996, which renders it the only Soviet-built shipwrecked vessel on this side of the globe (or to be more specific, in the Western Hemisphere) that is accessible to casual divers. For many people, the Cayman Islands are synonymous with tropical paradise. It is hard to argue against it once you bury your toes into the silky sand on the palm-lined beaches and embark on an adventure across all of the iconic landmarks this region has to offer. But it is the embrace of the sea that sells this image completely – an endless playground of scuba diving spots for casual enthusiasts and professionals alike; an underwater heaven like no other.